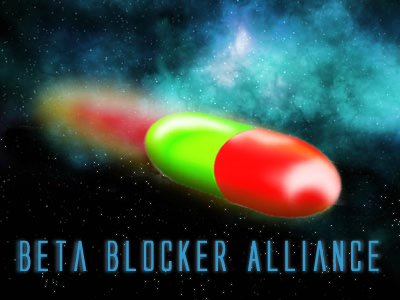 Beta Blocker Alliance [BBA] • Thema anzeigen - Hello from APG again. Hey how are you guys? I thought I would drop by and say hi and see how end game is going for you guys. If you guys need targets I think we can stir something up for you lol. I hope you guys have a great round and I hope they speed play up next round geez going on 4 months is just to long for my adhd. Sorry Wardoggs, I already asked about our enemies and they are napped with both. VaporT hat geschrieben: [..] napped with both. We're back around you guys lol!!! Hey you guys long time no see looks like a bunch of our 2nd wave ended up right next to you. Are you guys down foir another nap? Oh a trooper owes me a beer from 2 rounds ago lol. Re: Hello from APG again. wardoggs hat geschrieben: Hey how are you guys? I thought I would drop by and say hi and see how end game is going for you guys. Play and have fun, I do that all the time!!!! Hey you guys we ended up close again. Want to stop by and talk about maybe setting up talks for maybe a nap again. Also I call for beers all around what do you guys say lol. I sent a ingame to maybe setup embassy for us please. How is everyone these days? everything is fine here ! i think our mastermind will open embassy for you soon ! well I had a bird tell me you guy might be looking for some airports to some crs/xor/trol systems. I might know a guy or two that can help you with that if you guys might or might not be looking. god to know mate !!! !